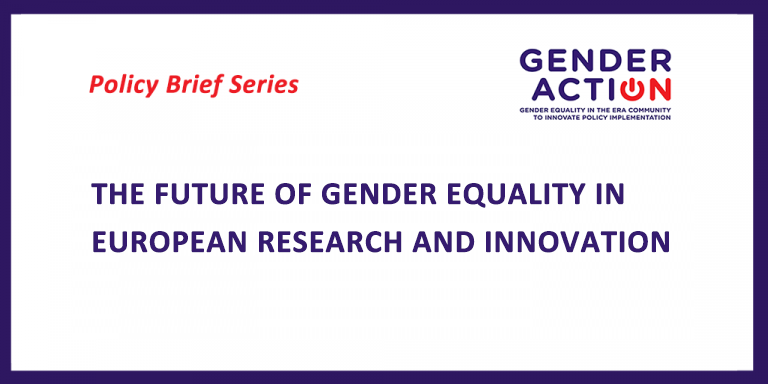 In recent years Member States, the Commission and research funding and performing institutions have implemented major initiatives to advance gender equality in research and innovation in the European Research Area (ERA). 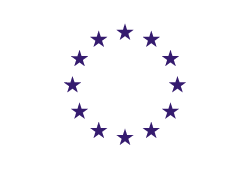 These efforts must continue and expand for research and innovation to contribute to the resilience and quality of our democratic institutions, sustainability and competitiveness in the EU. Read and download the document here (in PDF).